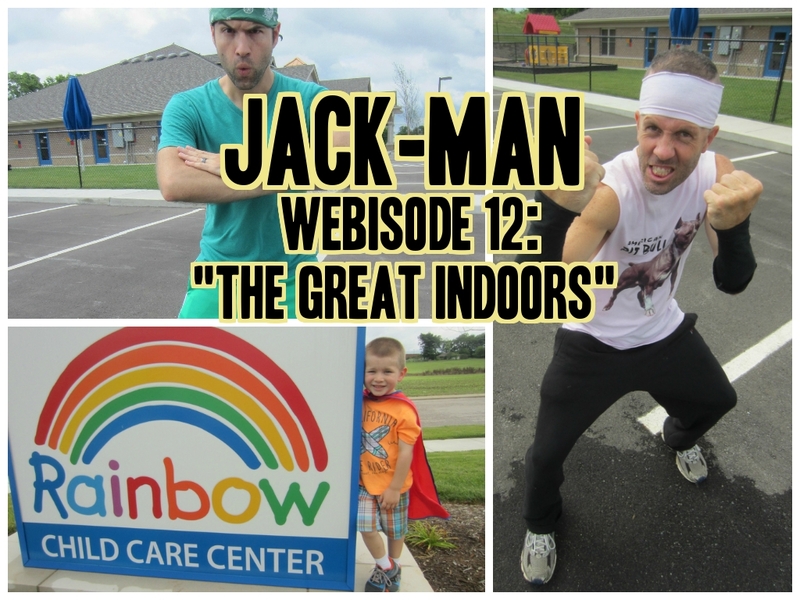 This week in Jack-Man news, you and I made our most popular webisode to date, Webisode 12: “The Great Indoors.” It received 100 views in less than 2 days. My long-time friend Ben Wilder guest starred as a villain alongside me. He was the Recess Rebel and I reprised my role as the Playground Ninja. 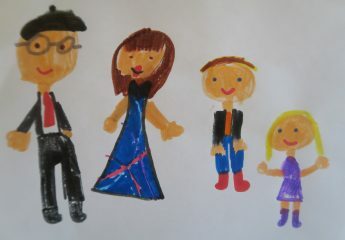 I had arranged it with your preschool to shoot a webisode there, so we met with the school director on Saturday morning. 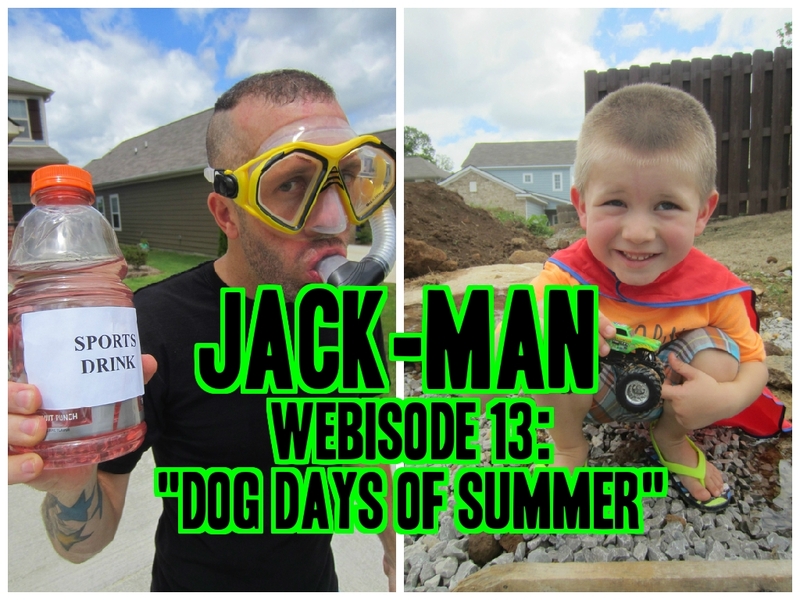 After about an hour of filming, Ben followed us back to our house to film Webisode 13: “Dog Days of Summer,” in which Ben played a new villain named Salt Water Guy, who attempted to convince Jack-Man that “sports drinks” are healthy, despite the fact they contain so much sugar, as well as artificial food dyes. 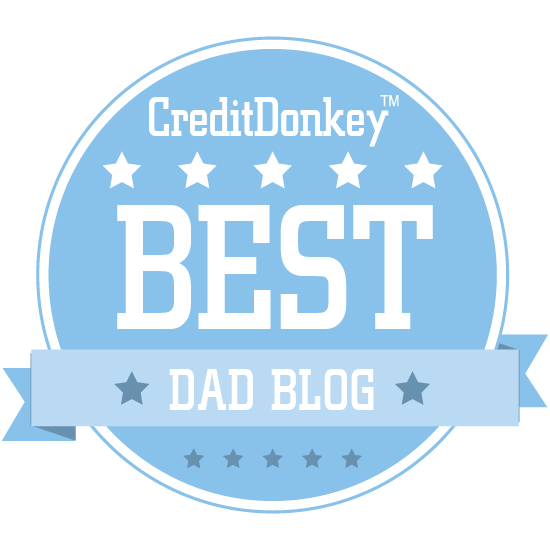 Coming up we have some more exciting Jack-Man webisodes, as Chevy has sent us a brand-new 2015 Chevy Colorado crew cab pick-up truck. You love it!